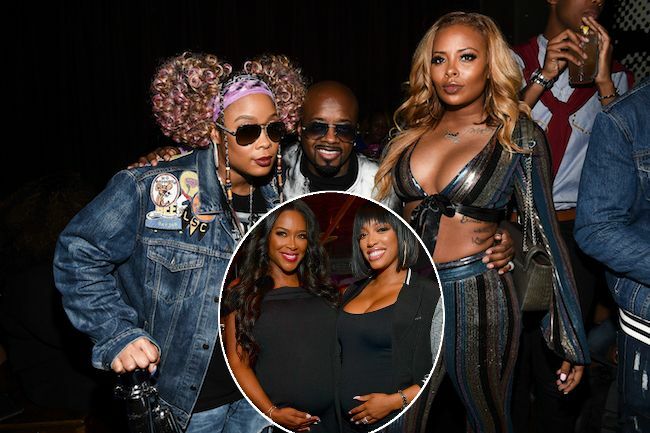 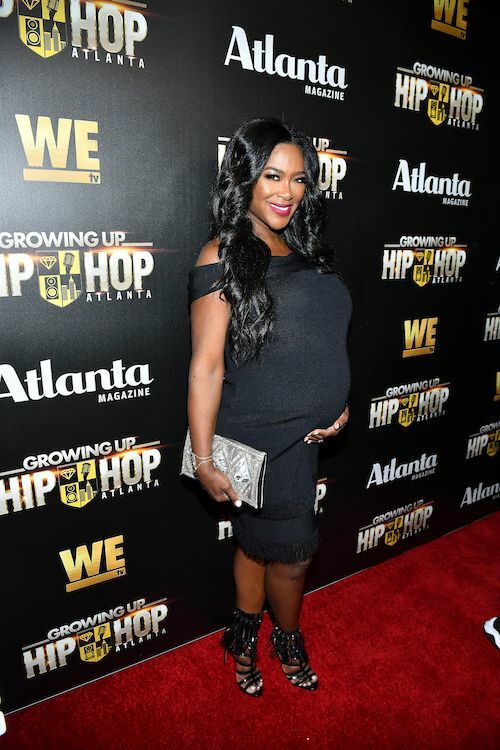 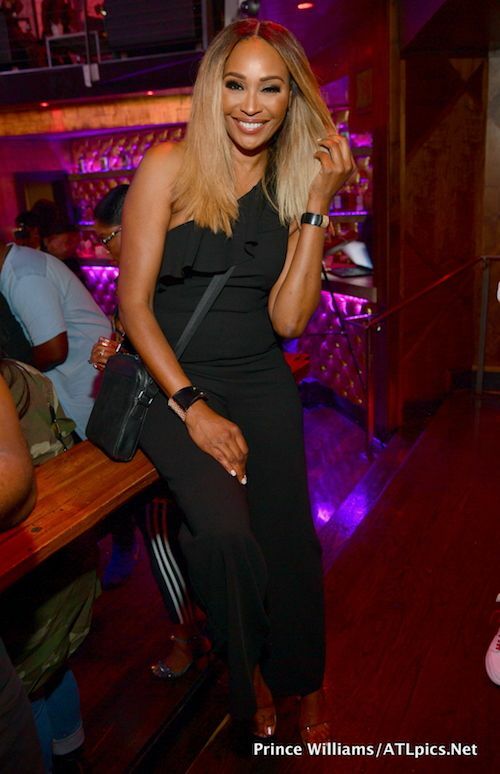 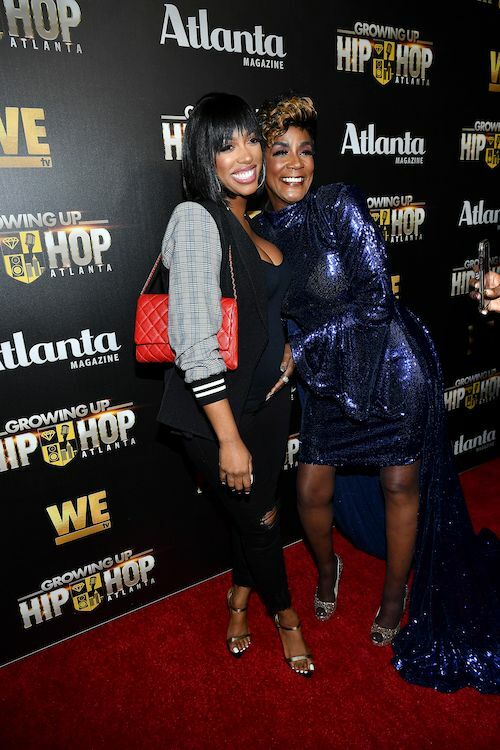 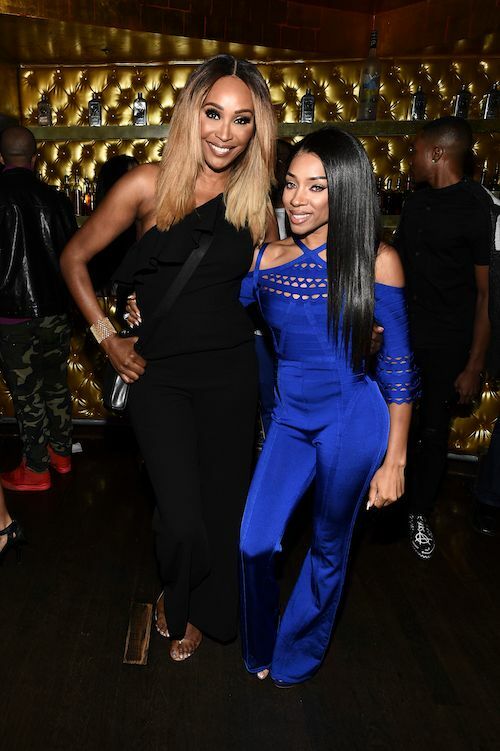 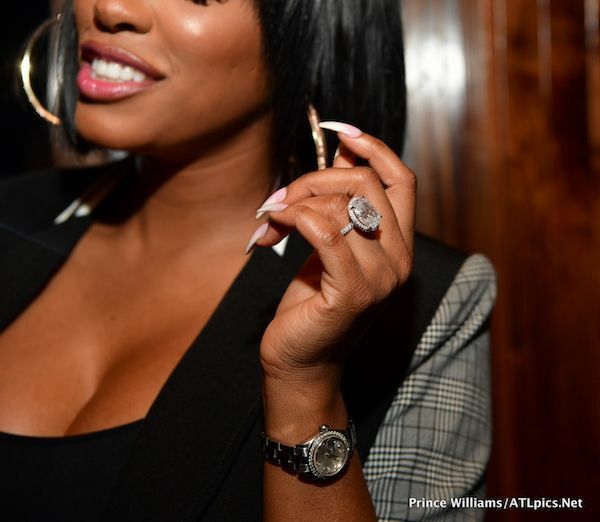 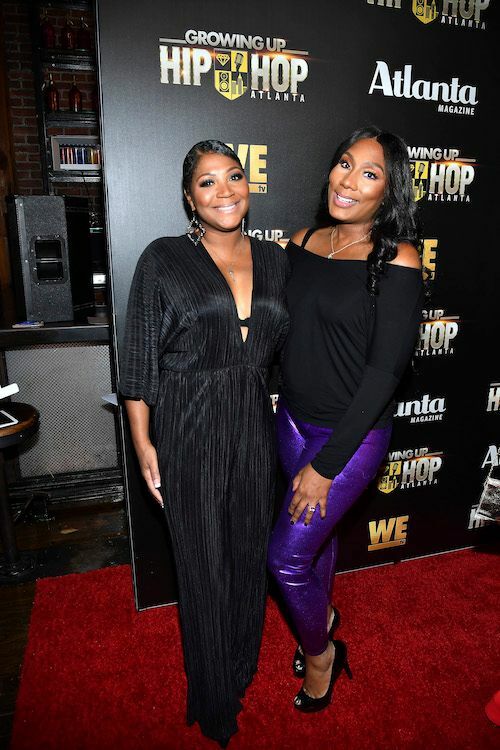 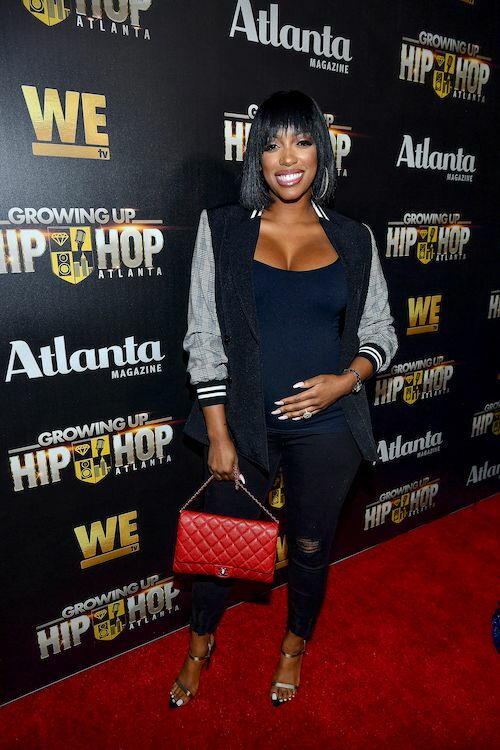 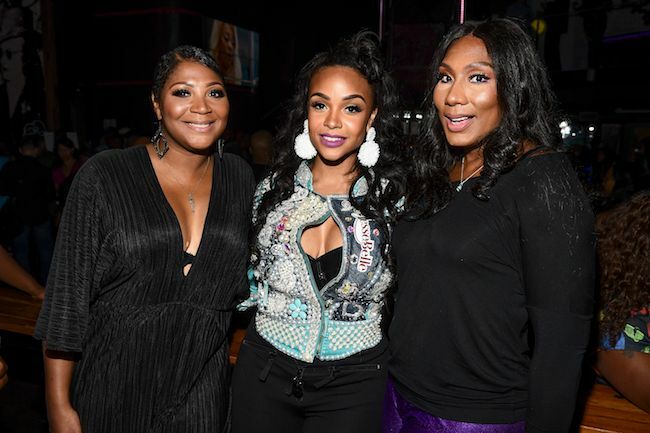 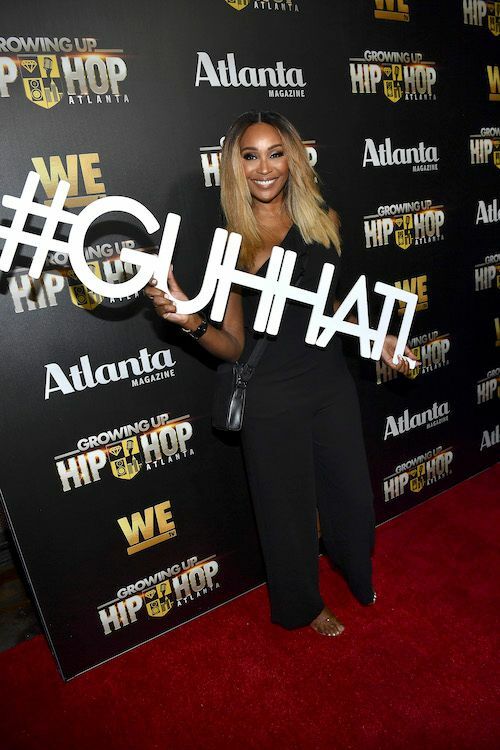 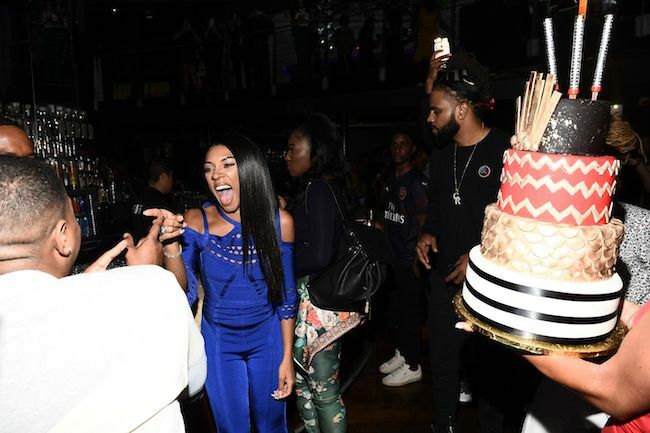 Porsha Williams' & Kenya Moore's Baby Bumps (Or Jesus) Must Have Fixed Their Friendship - 'GUHH ATL' Premiere Party! 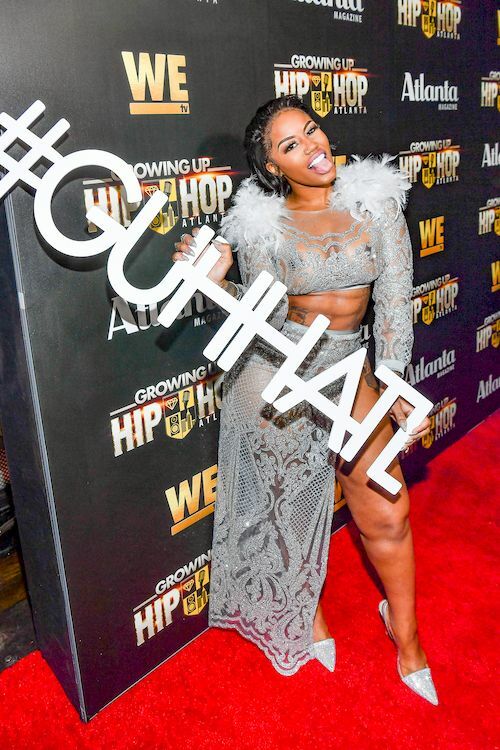 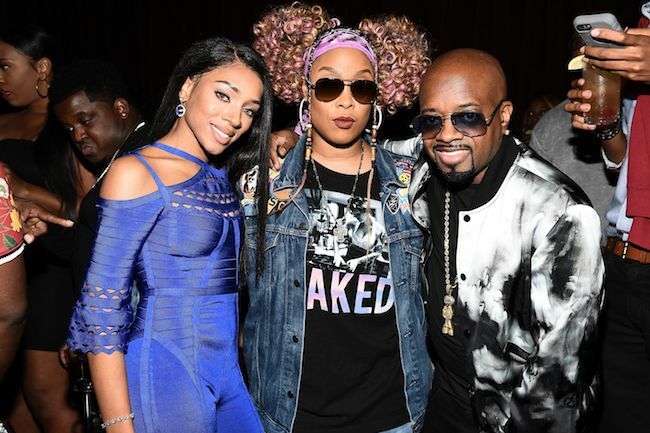 Celebs hit up WE tv Celebrates The Return Of "Growing Up Hip Hop Atlanta" at Club Tongue & Groove last night in Atlanta, Georgia. 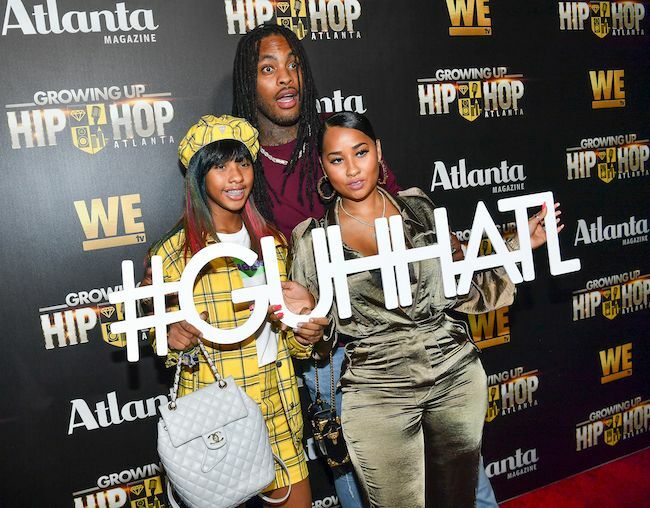 And we guess everybody in the A was invited. 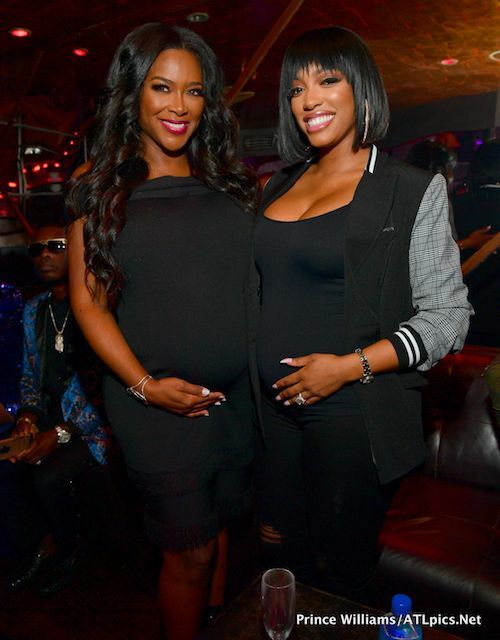 Porsha Williams and Kenya Moore - who will not be on the upcoming season of "RHOA" - seem to have gotten softened up by their baby bumps because they looked like besties. 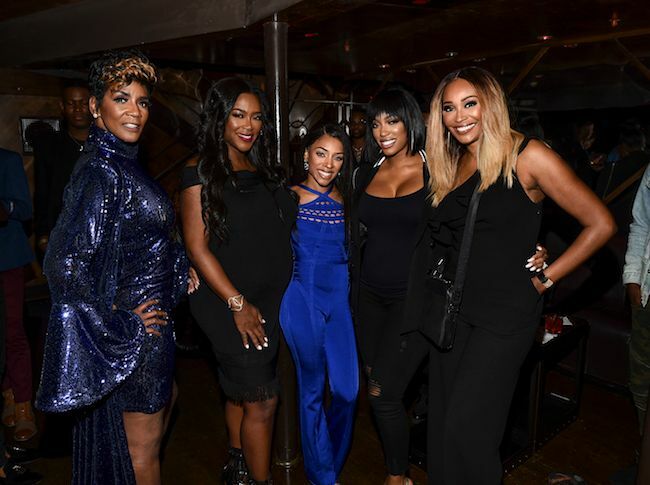 #Swipe Mommas out on the town! 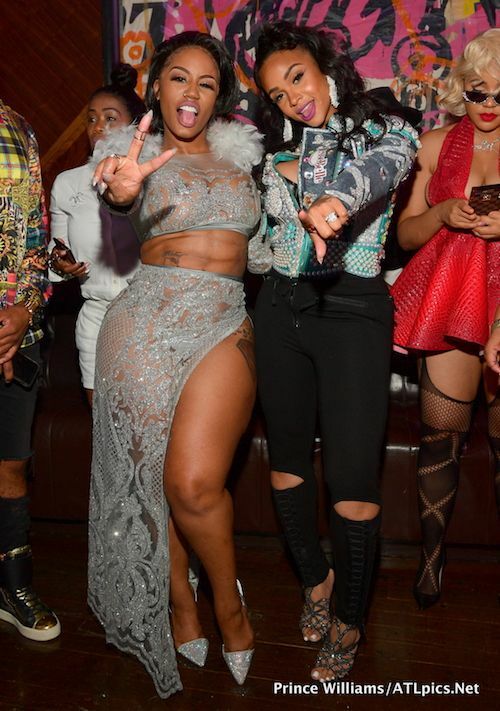 Her sis was there too. 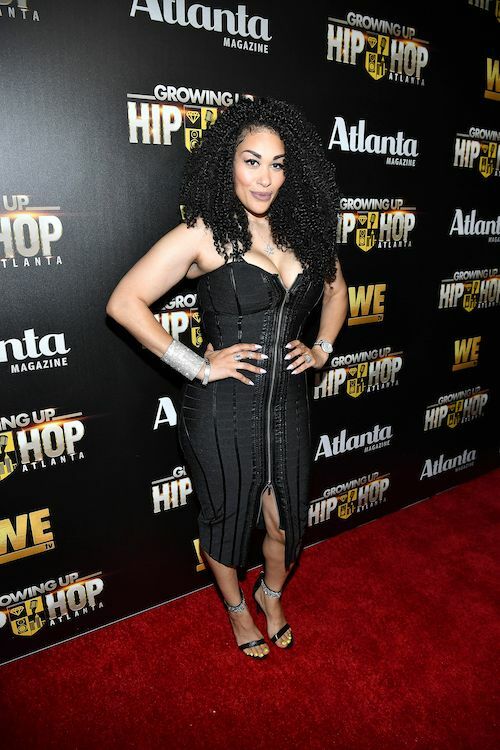 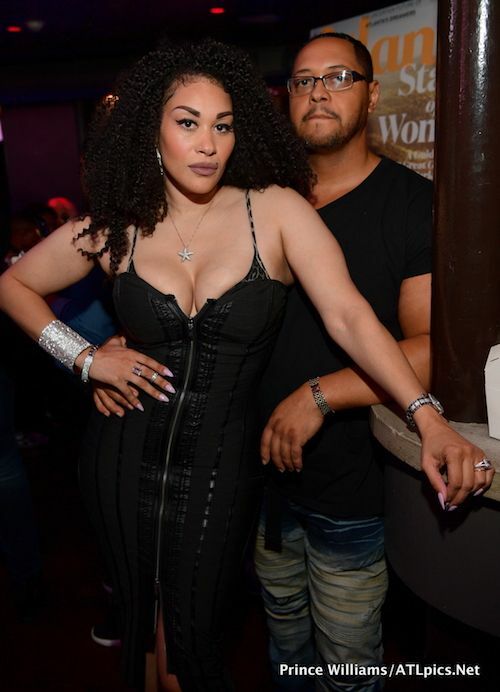 KeKe Wyatt found some time away from her umpteen kids and hit up the party. 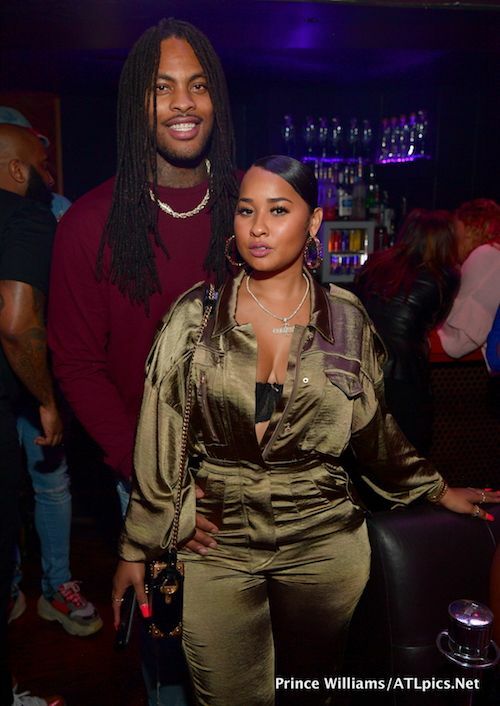 "LAHH" stars Karlie Redd, Waka Flocka and Tammy Rivera were there too. 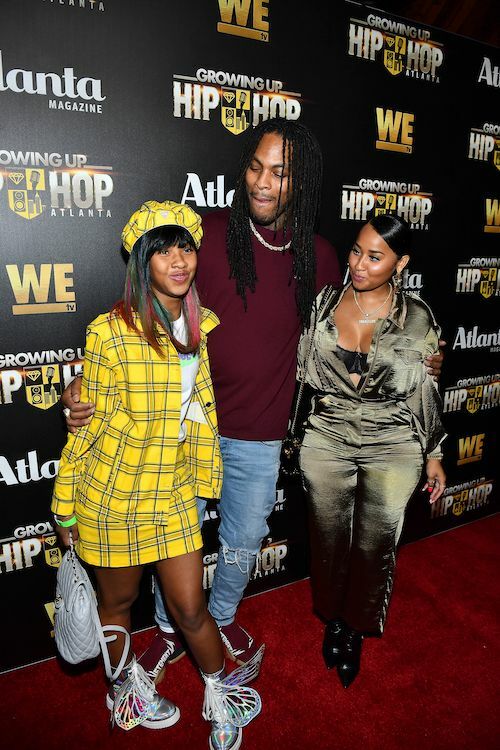 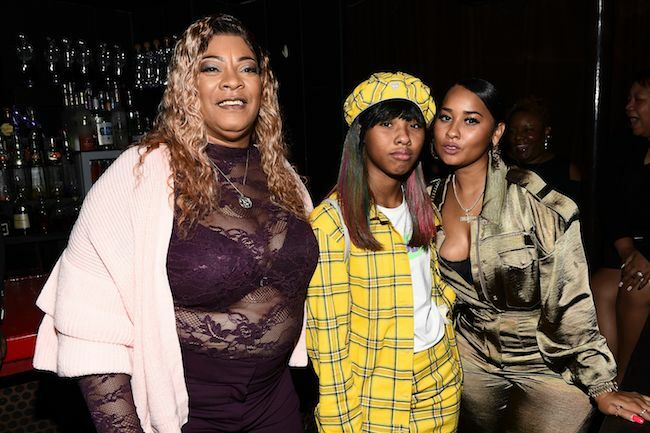 They brought their daughter Charlie too who was on her "Clueless" steez. 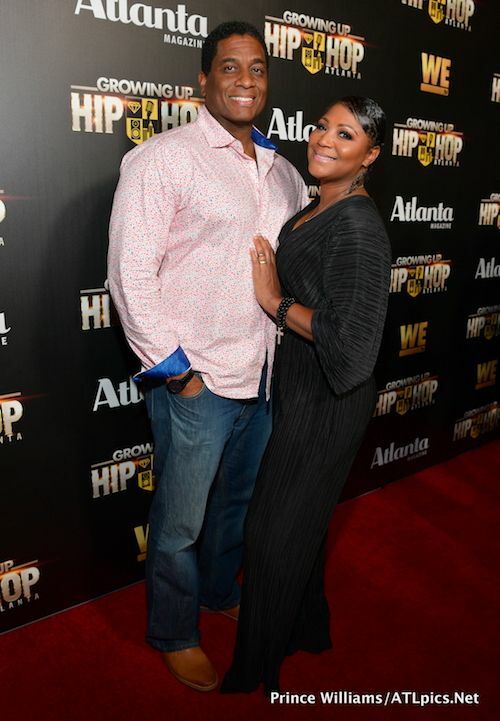 Charlie's grandma Deb Antney was there too with the fam. 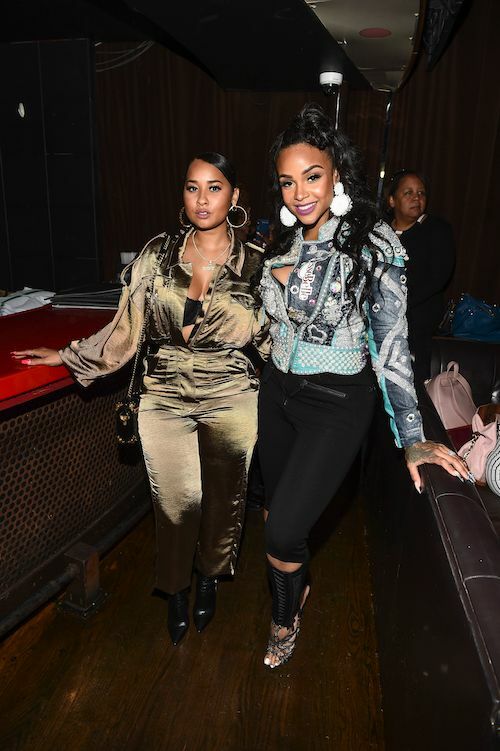 Formr LAHH star Masika Kalysha caught up with Johnni Blaze and Tammy. 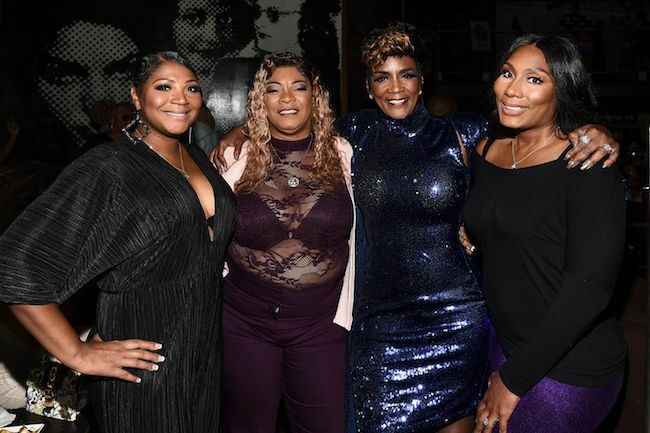 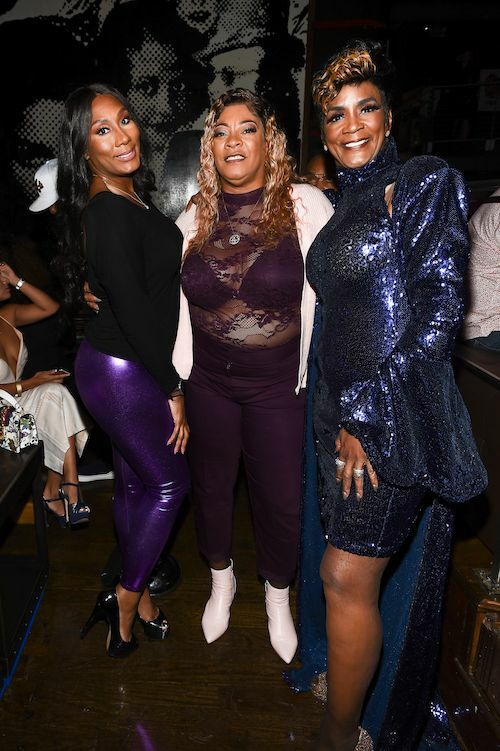 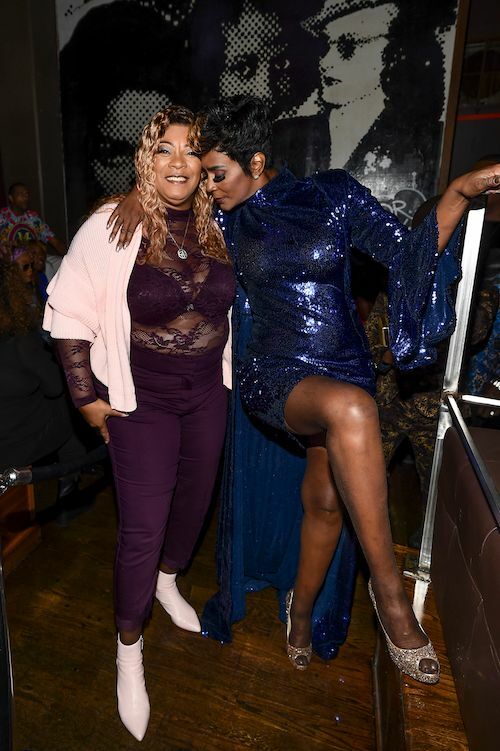 Y'all already know Momma Dee as in the mix, especially since she's currently starring on WE TV's "Marriage Bootcamp: Reality Stars" Edition with "husband" Ernest. 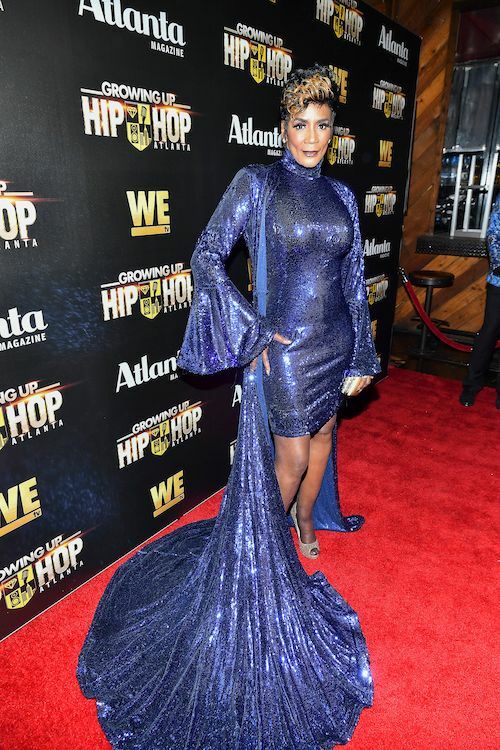 Momma Dee might have just become a grandmother again to Scrappy & Bambi's new baby but she is out in these streets. 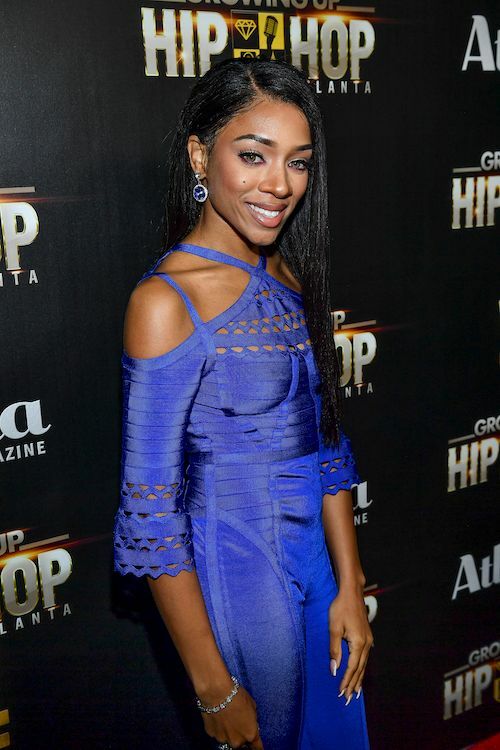 Can't tell her a damn thing. 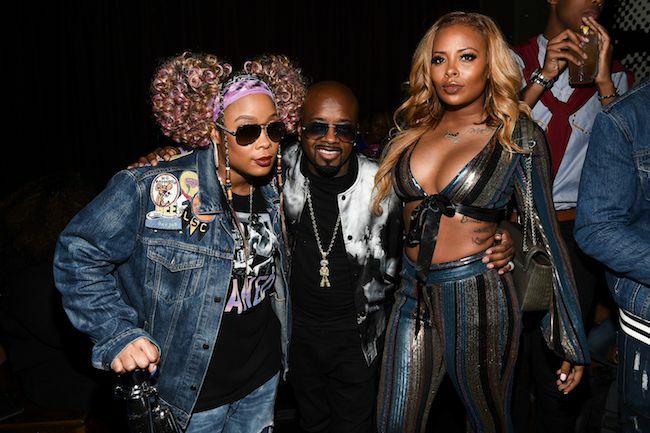 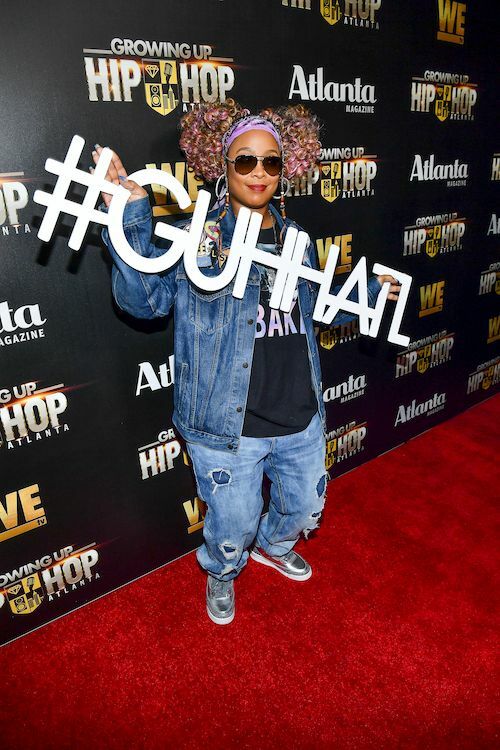 Da Brat and JD were posing it up around the party.